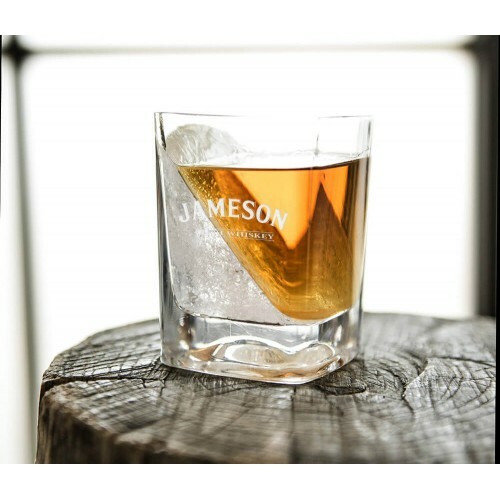 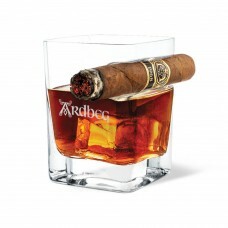 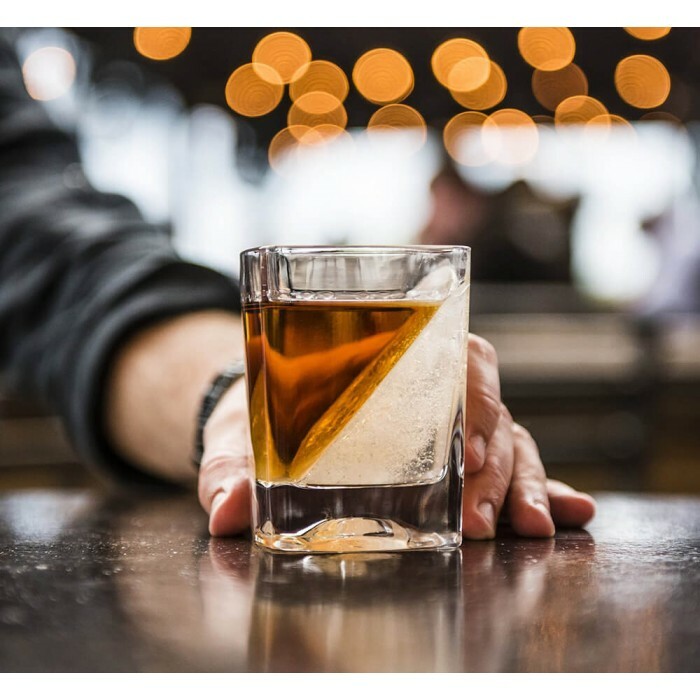 Whiskey Wedge provides a more artful way to enjoy your favorite spirits; perfectly chilled but not quickly watered down. 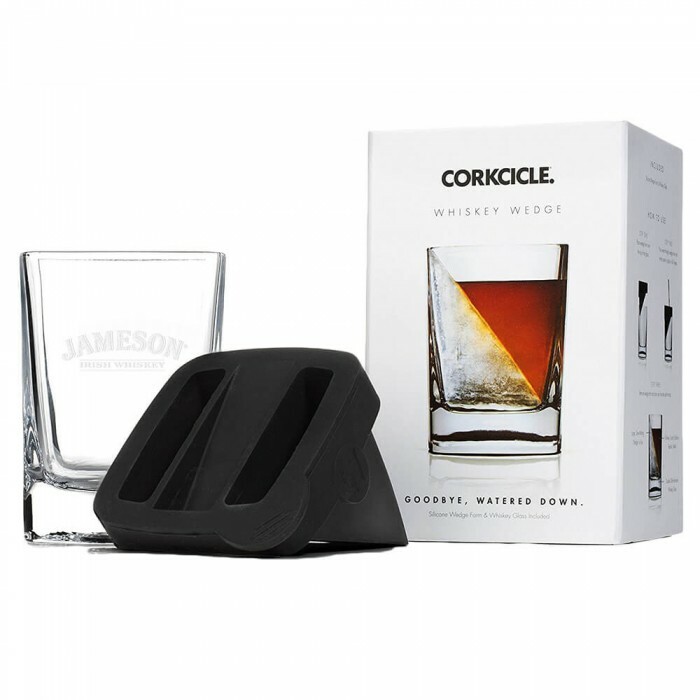 Contains: 1 Double Old-Fashioned Whiskey Glass + 1 Silicone Ice Form for freezing the wedge of ice into the provided glass. How to use: Simply freeze water in the glass with silicone ice form inserted; ice freezes in the shape of a wedge on one side of the glass. 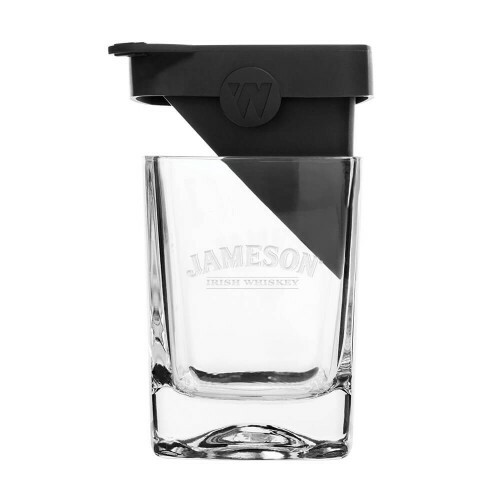 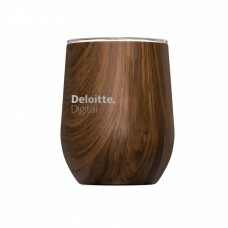 The perfect gift for whiskey lovers and design enthusiasts. 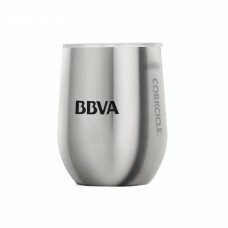 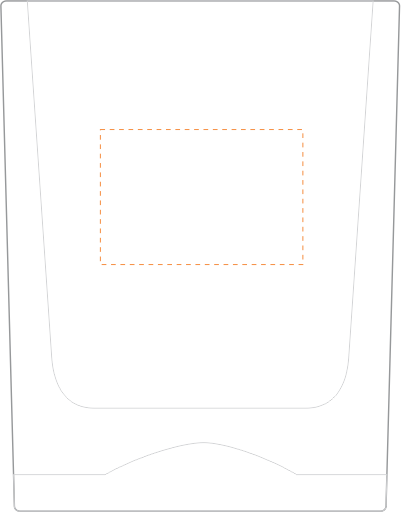 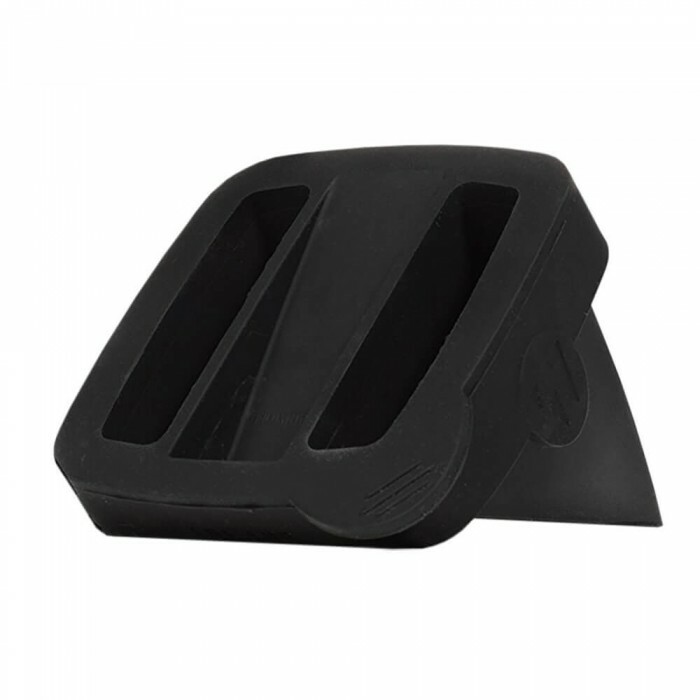 Size: 3L" x 3W" x 3 3/4H"
Imprint Size: 1 1/2W" x 1H"
Carton/Dimensions: 14L" x 16W" x 15H"